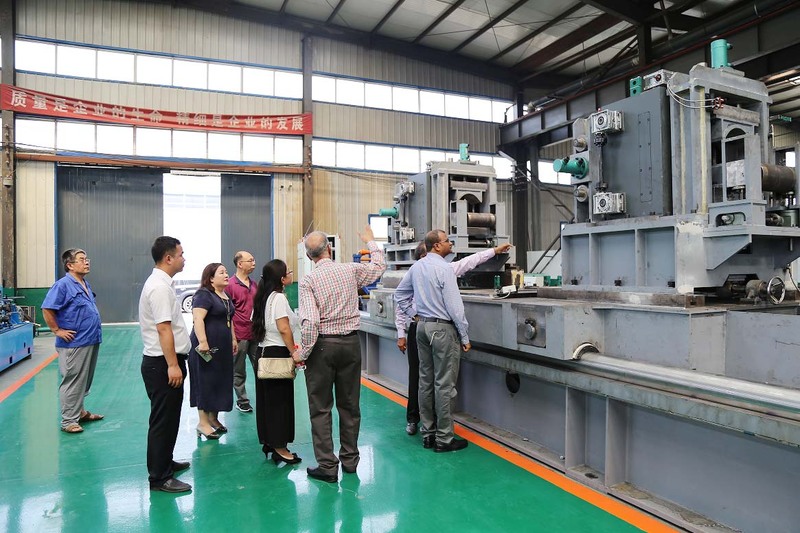 Daily Delivery-steel coil cut length machine,coil slitting machine manufacture,Cold forming steel mill,hot dip galvanizing machine for sale,steel pipe machine manufacturer in china,Bazhou Wanxin Industrial and Trading Co., Ltd. 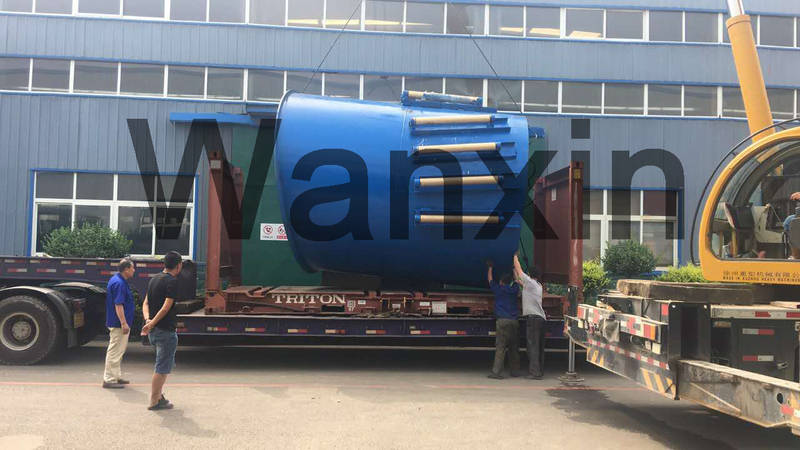 The milling saw, accumulator, shear end welder and inner burr removing device of 325 pipe mill that we produced for South Asia customer. 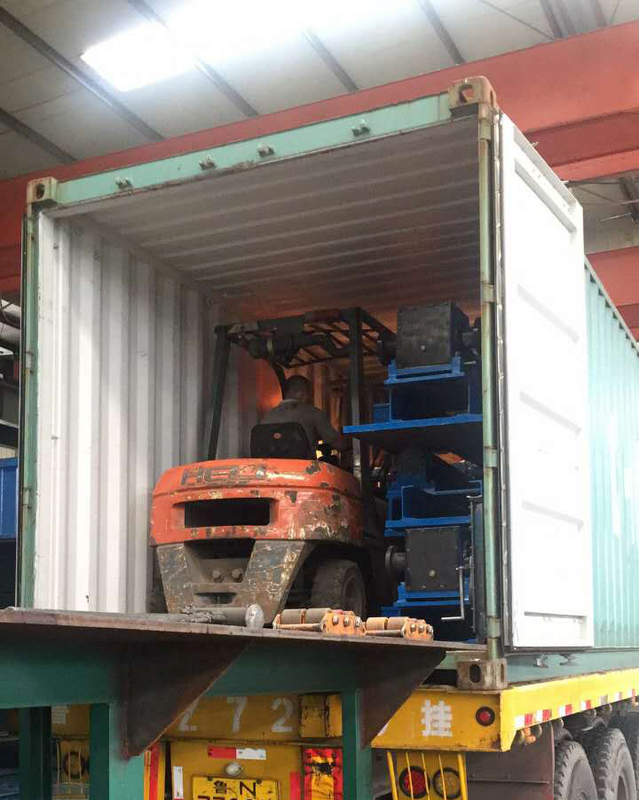 At present, the equipments have been finished production, test, customer acceptance, on August 13, loading container and sending to customer factory. 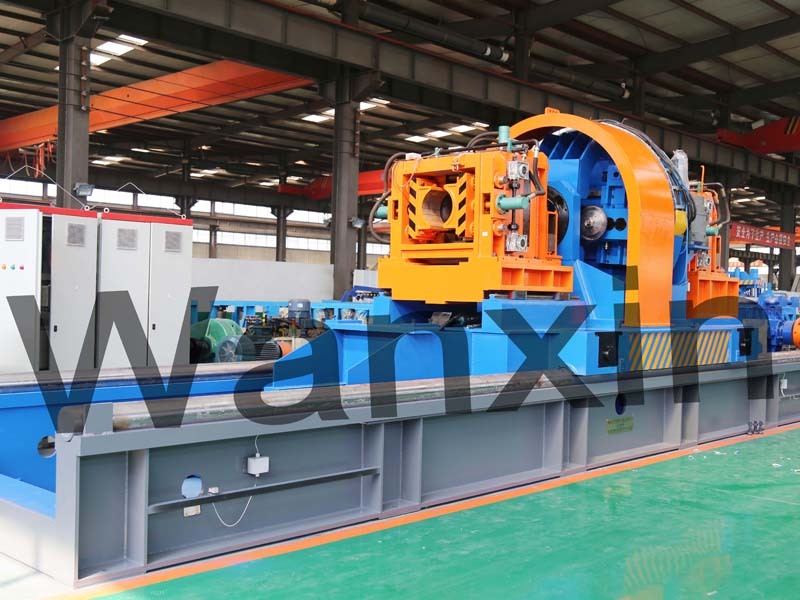 This set of equipment can be applied to round pipe, square pipe and retangular pipe. 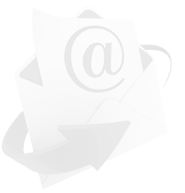 Welcome domestic and international customer consultation and ordering.